Over 500,000 Homeless in the United States and 20% live in California. 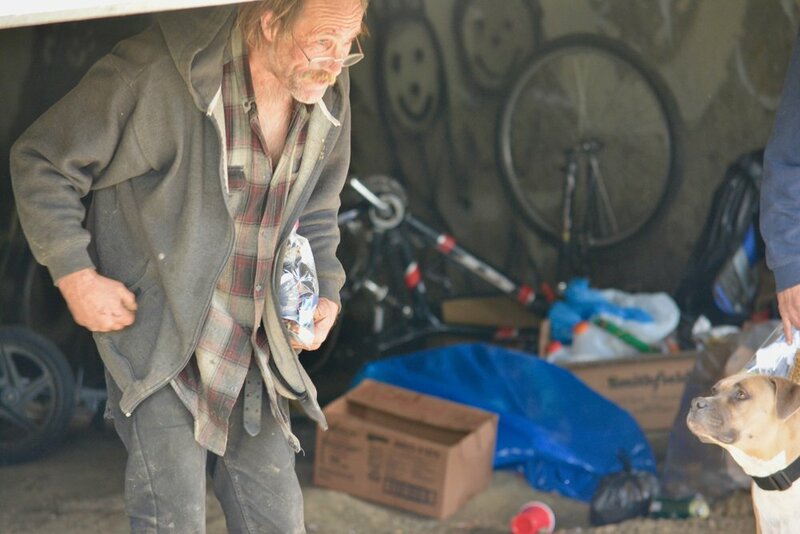 A survey is conducted in Solano County every year to get a “Point-in-Time” snapshot of the number of homeless individuals. As of January 2017, there were 1,232 homeless people in Solano County, up from 1,082 in 2015. Of those, 74% are unsheltered and 59% have been homeless for a year or more. 86% were residents of Solano County prior to becoming homeless. 91% of those surveyed said they would like permanent housing. The top two reasons given that led these individuals to becoming homeless was losing a job and/or being evicted. Of those surveyed for the 2015 Point-in-Time report, 67% stated that the inability to afford rent was an obstacle to obtaining permanent housing, yet 87% of survey respondents said yes when asked if they would want safe, affordable permanent housing if it were available. Part of this problem is aggravated by the facts that the unemployment rate in Solano County is 23% higher than the national average (AreaVibes) and the cost of housing is 93% higher than the national average (Sperling's Bestplaces). With the cost of housing being as high as it is, the lowest wage required to live on in Solano County is $11.60/hour, or $2,011/month. However, 46% of 2015 Point-In-Time respondents said their monthly income was only $449 or less. We believe the root of homelessness is typically deeper then what is publicly outlined. We see brokenness in understanding of SHELTER - SELF - OTHERS - SOCIETY - FAITH.